Popits flip flops! 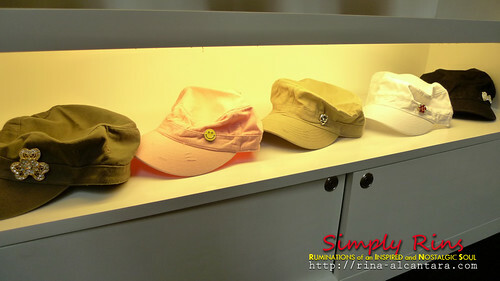 Choose your color and dress it up! Popits is about versatility. Popits is about you because it understands individuality and mood swings! At a glance, it looks like an ordinary flip flop that you can customize using charms. But Popits is more than this. It is stylish, glamorous, and the best thing is, they're the most comfortable flip flops! The sole that hits the ground is made of rubber which most flip flops mainly comprise. The difference of Popits from other flip flops is the upper sole that touches your feet. This is made of rubber that you can find as insoles in rubber shoes. This gives your feet the comfort it deserves. 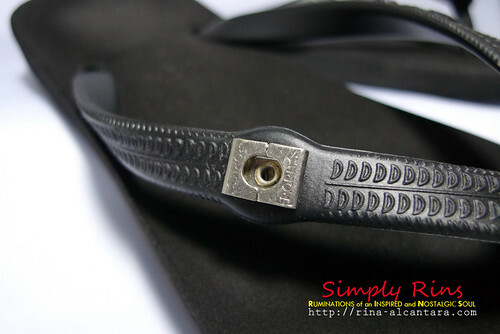 Other flip flops are solely composed of rubber that hurt your feet with prolonged use. By now, I'm assuming that you're probably asking if you can wet your Popits because of the material composition. Yes, you can! 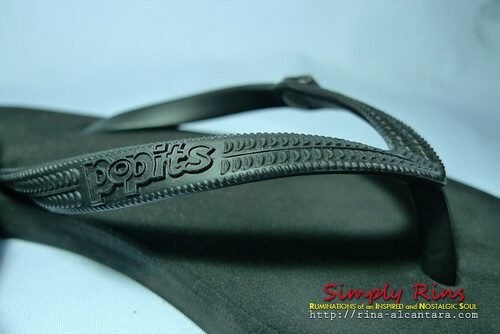 According to Michael Reyes, chairman of Popits Philippines, Popits can even be used as beach slippers. Water will NOT damage the upper material of your Popits flip flops. I actually wore my black Popits flip flops during a rainy day and true to its promise, I saw and felt no difference in comfort. I even used it for driving and I must say, I hardly felt the pedals. I drive a manual and this means I'm particular with my foot wear, especially when I'm faced with Manila traffic. I have no complaints with my Popits as a driving buddy. I believe the name Popits comes from the fact that you can simply "pop" ornaments into any Popits carrier. A "carrier" can be flip flops, head bands, ring, bracelet, and hair clips. Didn't I say that Popits is about versatility? 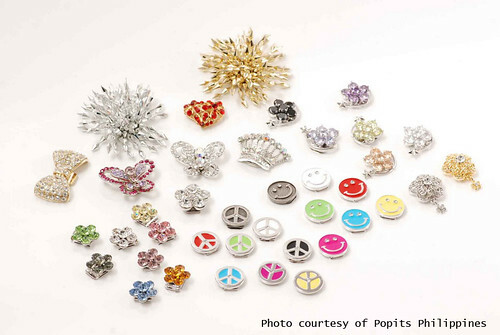 Popits allows you to mix and match your ornaments and are interchangeable as well with your carriers! How cool is that? Every Popits carrier comes with a special device where you can attach charms. 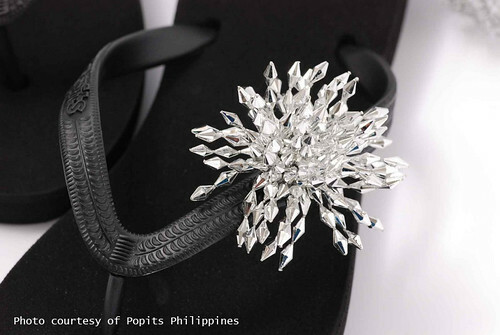 A look at a Popits flip flops with a Pom Pom charm. This is actually my favorite, along with the butterfly ornament. Various charms that can be attached to your Popits. These are composed of Swarovski gems to make sure that the ornaments do not lose its luster even when it gets wet. The charms automatically turns a simple pair of flip flops to something glamorous! This is me wearing a silver bracelet with a clear flower child charm. As you can see, I'm a bit thin but no worries, the bracelets are adjustable. Choose between gold or silver. This is me (again!) wearing a gold head band carrier with a Pom Pom ornament. Like I said, it's my favorite! I personally think the headband is fantastic whenever you want to dress up an outfit or even wear it during a formal occasion. I love head bands. In fact, you'll seldom see me not wearing one. I'll be attending a wedding soon, this is probably the quickest fix to having a simple hairstyle without going to a hair salon. Sizes for the Popits flip flops comes in XS, S, M, L, and XL. The price starts at Php900. 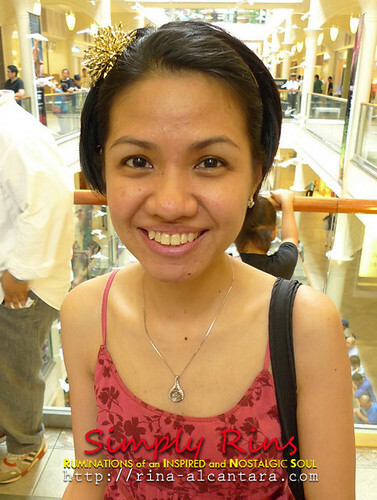 The price for the Swarovski charms starts at Php300. You may say that the accessories is quite pricey. But for its versatility or the various ways you can use it, I think the price is quite reasonable. That's so clever. It's really convenient for switching shoes on the go. They are gorgeous! So comfortable and perfect for summer. This is an awesome idea. I'll be back to get more. I want to switch them to my outfits. You'll surely fall in love with Popits: Style is what you make it. The first Popits stand alone kiosk is now operational at the 3rd Floor of Powerplant Mall in Rockwell, Makati City. Popits is also available within Shopbop store in Shoppesville, Greenhills in San Juan. They will be coming up with more footwear carrier like wedged flip flops and men's flip flops in the coming months. More charm designs will also come in during the year. Do check out their stores to get a more personal feel on how Popits is reinventing the image of flip flops! Do visit the website of Popits Philippines for more details. It's so cool. Love the idea! Here in Portugal we have those kind of flip flops, but they can't be personalized. I'm looking for popits store here in the phil. 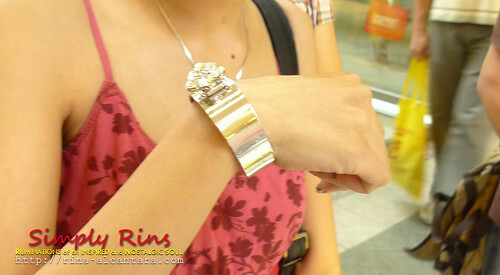 anyone who knows a store here in metro manila? I love my popits! So comfy. Thanks to my mom! where can we buy popits in the philippines? Do you ship to cebu? thanks!